It’s actually a consequential dispute about who’ll have leverage, now and later. Why would Democrats agree to provide billions in taxpayer money for a keystone of Trump’s presidential campaign? What incentive does Trump have to push Democrats to cut a deal? It sounds like one of those perplexing snits that frustrates Americans and prompts them to blame both parties for Washington’s dysfunction. 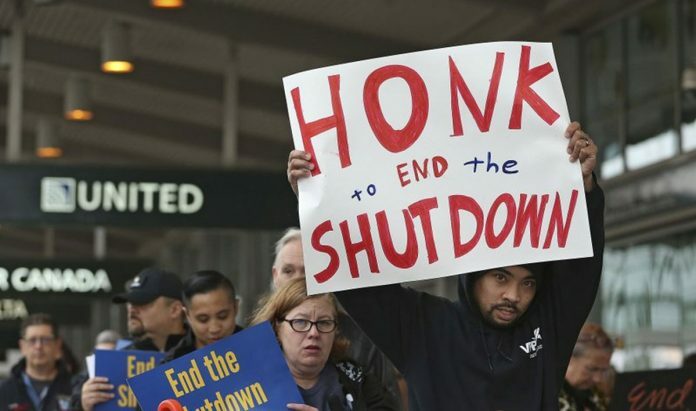 But it’s actually a consequential dispute about who’ll have leverage, now and later, as the partial shutdown is setting a dubious record for duration.